Philip and Jonathan have had the perfect life together for ten years - fulfilling every dream, except that of having a child. Along comes Angela, Philip's college friend who apparently conquered her old demons of obesity and manic-depression. After reacquainting and becoming good friends, the three decide to have a child together through artificial insemination of Jonathan's sperm. From that point, Philip and Jonathan's idyllic life begins to unravel. 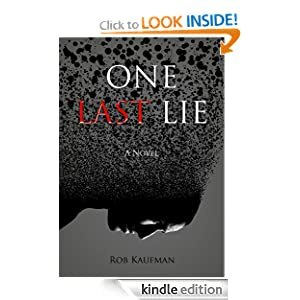 Angela's mask of deceit gradually slips as her pregnancy awakens psychological and physical problems, leaving Philip and Jonathan regretting ever allowing her into their lives.